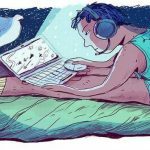 Losing sleep over social media? January 19, 2017	Comments Off on Losing sleep over social media? 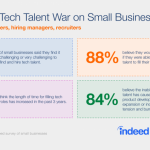 Tech Talent War: Are Small Businesses Losing the Struggle? January 11, 2017	Comments Off on Tech Talent War: Are Small Businesses Losing the Struggle?